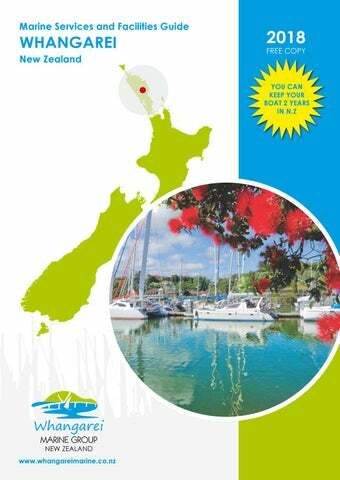 This directory includes marine businesses that are members of the Whangarei Marine Group. Membership is open to all marine businesses with a proven track record of quality work and service in Whangarei. The following member companies are client-focused businesses providing exceptional customer service and workmanship.